In daily work, although printers are often found in a corner or a place that is not easy to find, their importance can not be ignored. The lack of printer workflow will be severely frustrated. In the classification of printers, there is a class called laser printers, which is a new product of the development of science and technology. Compared with traditional inkjet printers, laser printers are cheaper in terms of the cost of one-page printing, although they are much more expensive. This kind of printers are using their high quality and fast printing effect gradually occupied the market. Do you know that pollutes of the laser printer? The role part of a good laser printer is the toner cartridge. Toner cartridge not only determines the good or bad printing effect, but also relates to the cost of product. In addition, a bad toner cartridge does great harm to the environment. Being in such an office environment for a long time is the same as "chronic drug abuse". 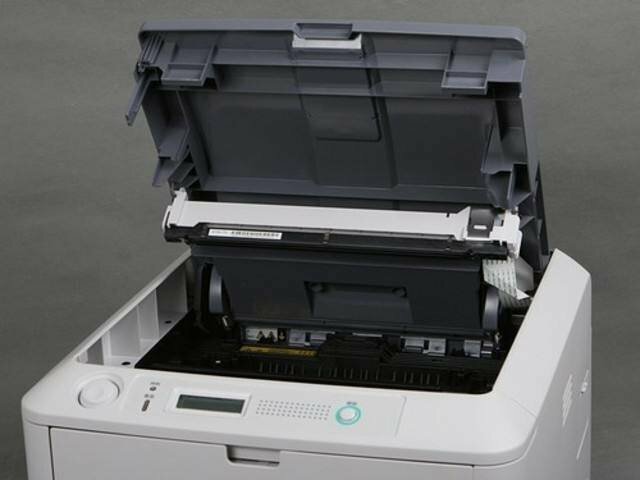 Pollution is an important part that many people neglect when using laser printers. Although it is invisible, it does exist. An unqualified toner cartridge can easily emit fine particles and harmful substances contained in toner, which is harmful to human body. Therefore, various office syndromes have begun to quietly prevail. 1. Choosing original or high quality compatible toner cartridge. HP original toner cartridge, using high-quality raw materials, every production link is strictly controlled to ensure low-carbon energy-saving, green and environmental protection, to provide a healthy office environment, but also committed to improving print quality and printing speed, reducing the cost of a single page, the pursuit of better quality. V4ink CF380X compatible toner cartridge has good sealing property, ensures no powder leakage, keeps you away from dust hazards, and has high efficiency, good printing quality, fine and clear output effect, not easy to wear, long-term preservation, fast and time-saving, and low cost of single page printing. It is the top-grade of toner cartridge. 2. Do not refill your toner cartridge by yourself or buy re-manufactured toner cartridge. Refill toner cartridge by yourself, toner is very easy to scatter into the air or stain your clothes or body, after being absorbed, it will cause certain harm to your body. The problem of re-manufactured toner cartridge also exists. The re-manufactured toner cartridge is that the manufacturer recycles the old toner cartridge by adding toner for secondary sale. The toner is extremely easy to leak, and the use of re-manufactured toner cartridge will cause certain damage to the printer. 3. When printing with laser printers, they need to be ventilated. Laser printer should not be placed in an airless room as far as possible. At the same time, attention should be paid not to let the printer's exhaust directly blow to the user. If conditions permit, it is better to let the printer directly exhaust the air to the outdoor. Because laser printers will produce ozone during printing and the printer have to replace ozone filters for every 50,000 print.